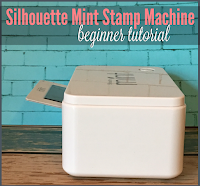 If you're the new owner of a Silhouette CAMEO or Silhouette Portrait and are wondering where to start...you're in luck. 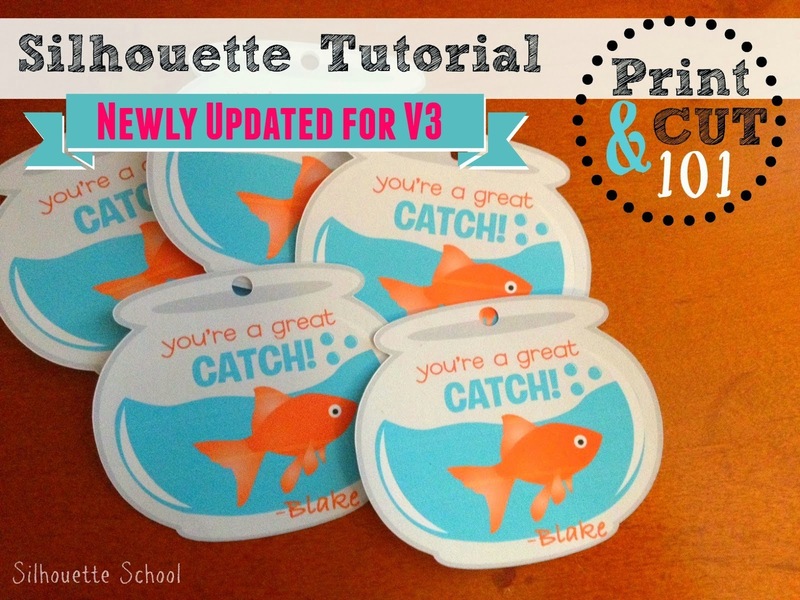 Silhouette School Blog has more than 1300 Silhouette CAMEO 3 tutorials for beginners and lots of beginner projects. 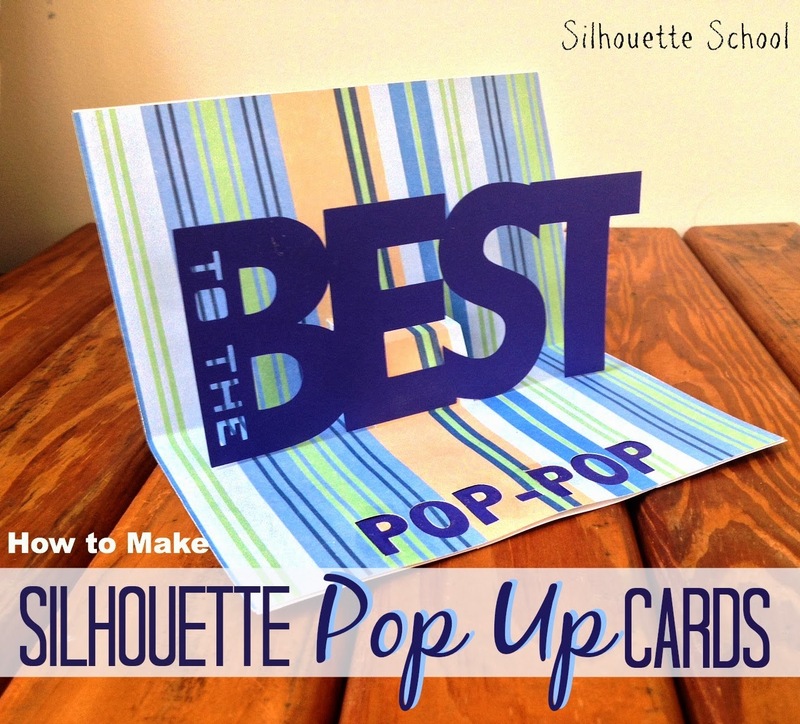 But don't do what a lot of new Silhouette users do when they get a Silhouette cutting machine and let it sit in the box (seriously more people than you'd believe do this!!) because they're too intimidated to use it. 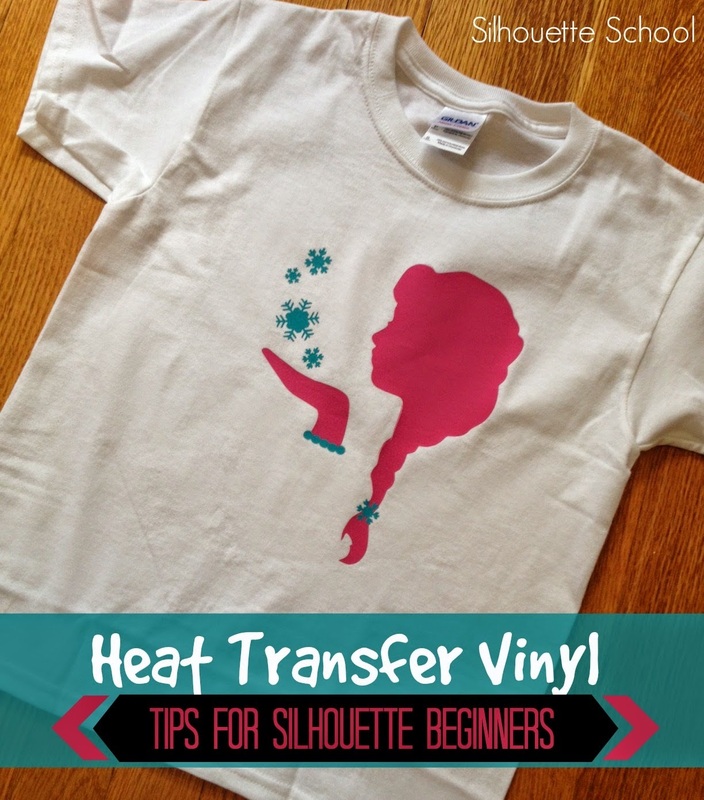 Instead, follow my best piece of advice for Silhouette CAMEO and Silhouette Portrait 2 beginners. 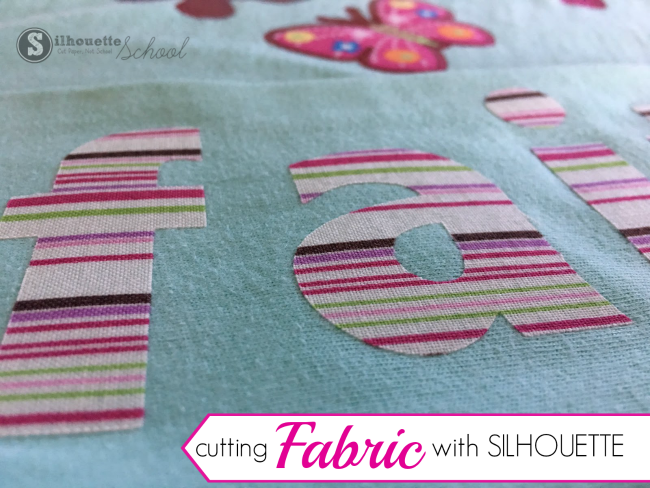 This is advice I give to so many Silhouette beginners who say they're just so overwhelmed by everything the cutting machine can do. 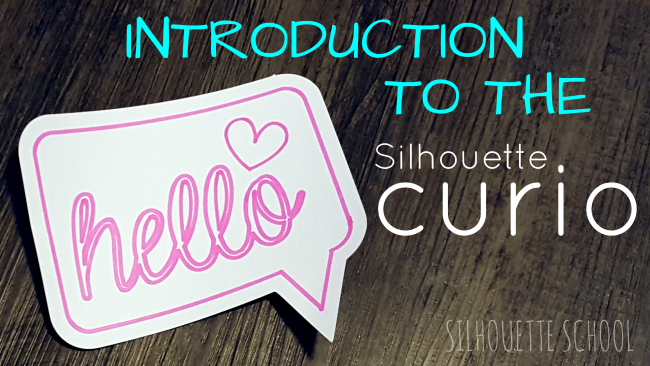 And it's true..heck I've written a Silhouette CAMEO tutorial a day for the last 4.5 years..which means there is NO shortage of ways to use and explore your cutting machine. But it all starts with baby steps and the first step is opening the box. While I give the same advice to everyone, it's a little different for everyone and you'll see what I mean. Find one Silhouette project you'd like to do. 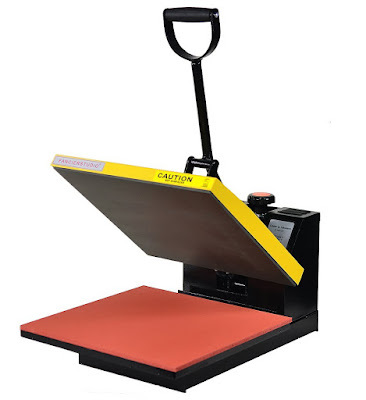 Just think about one reason you wanted your Silhouette CAMEO or Silhouette Portrait machine...was it to make customized shirts or cards or scrapbooking or sign making or to make gifts? 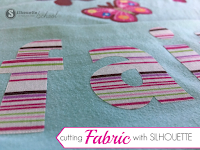 Whatever it is, just focus in on one of the many Silhouette CAMEO projects for beginners instead. Get off of Pinterest!!! Picking your first Silhouette CAMEO project will help you focus and as you work your way through this first project, you'll begin to learn the Silhouette Studio software and the machine. 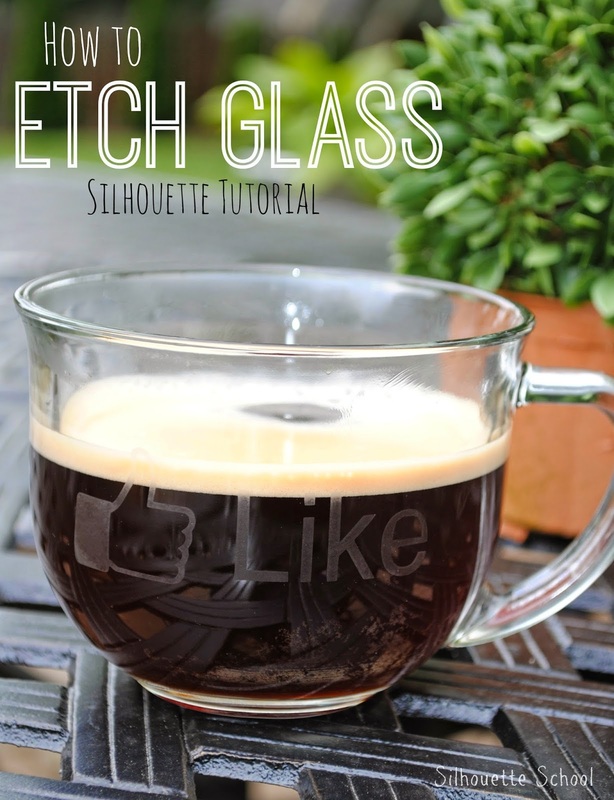 As you get familiar with the Silhouette Studio software you'll start to see how the software tools work and those techniques can be applied to future projects in a wide range of materials. 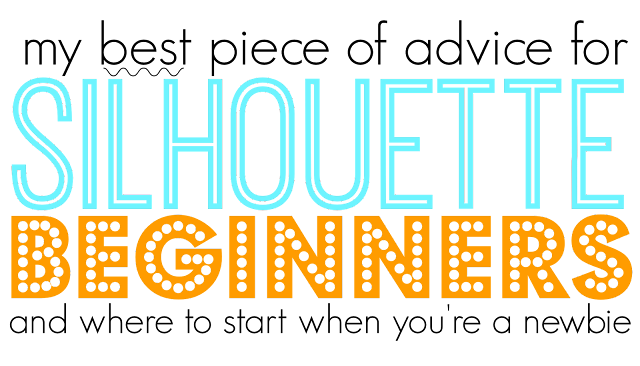 Once you have that first Silhouette CAMEO project in mind, search Silhouette School Blog to find tutorials for beginners using the search function on the right sidebar to find the 101 or beginner lessons. 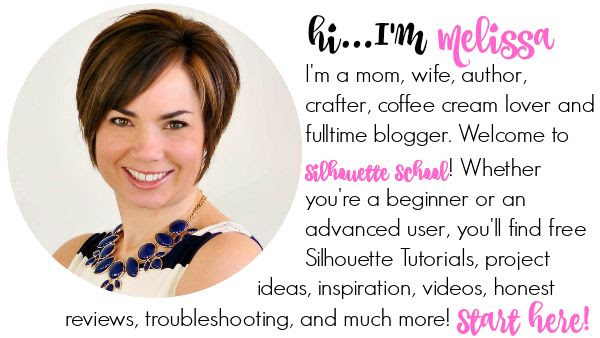 I've included links to more than a dozen Silhouette tutorials for beginners - all of which will help you get started with some of the most common questions from Silhouette Beginners. 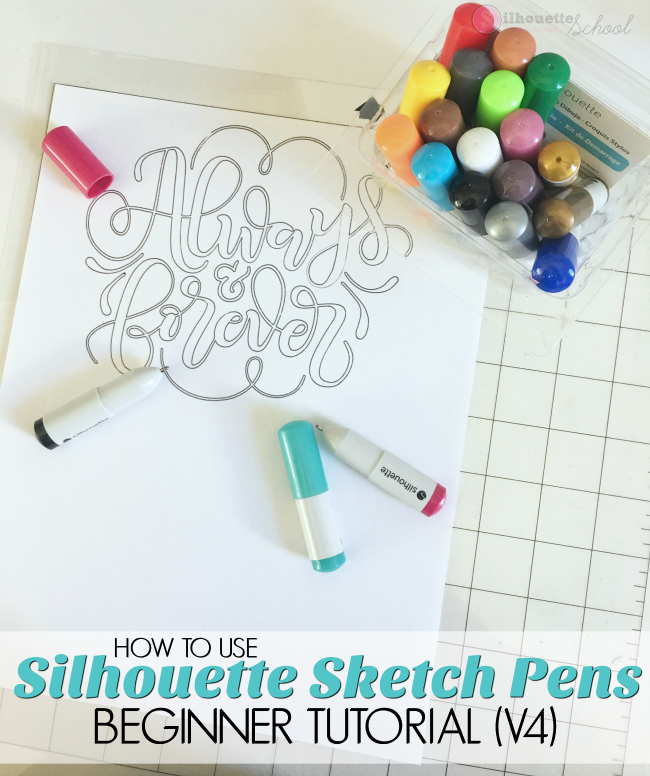 Also you'll notice that as often as possible within tutorials I link to related Silhouette tutorials to help you work all the way through your project from start to finish. 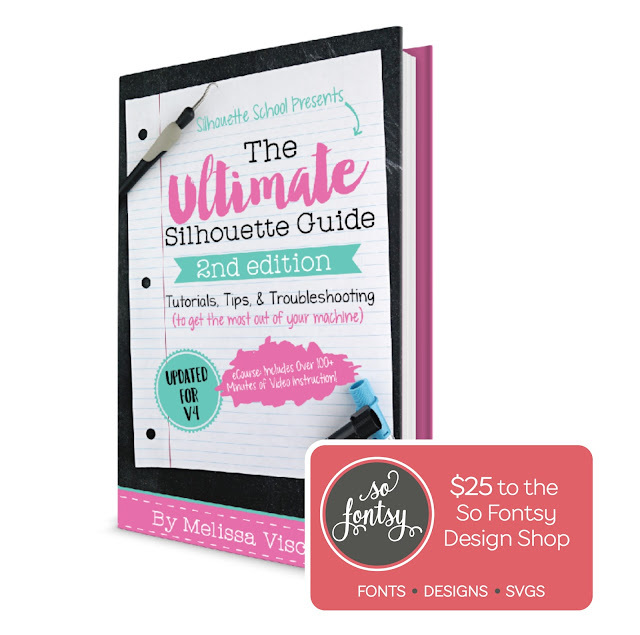 UPDATE: The Ultimate Silhouette Guide is what I would consider the best place for Silhouette newbies to begin. 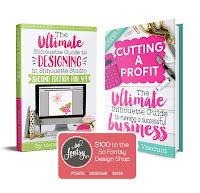 I've jam packed it with more than 170 pages, more than 200 diagrams, and nearly 2 hours of video on everything you could possibly want to know about how to use the Silhouette. Me too!! That's why I bought this machine! First, decide what you want to cut. Ungroup your design and you may possibly have to right click on it and "release compound path" to get to the parts you want, depending on how complex your design is. Zoom in. Select the parts you want to cut out individually and go to the cut screen and choose "cut" for these. You can now see if you can do a quick fix. Zoom out and see if those parts you want to cut have the thicker cutting edge highlighted. (Mine shows dark orange). Hopefully, the other parts will still have the lighter orange line but be sure and check to se that they have "no cut" chosen for them. Re-group everything so the little bits won't start away and throw your design off. You should now get what you want. I did this the other day on a school bus I first drew with the pen, then wanted to only cut out the windows so I could put a different color behind them. All newbie's like me need to buy the book! I had to print it out cause I love to have it in my hands write on it and make it my own. 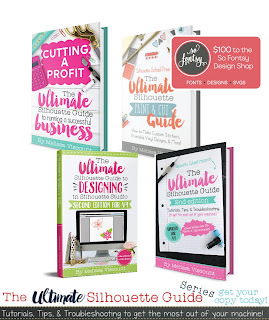 "The ultimate silhouette guide" should come with the machine!!!! It is very user friendly when you don't have a clue or if you just need to refresh cause you haven't done it in a while. Thanks Melissa! You are very helpful. Two things. I have downloaded the software for my new Silhouette cameo and when I try to end the program, the page hangs up. I have to go to task manager and end it from there. Any ideas? Also I have not done a single thing with my machine yet, but would like to do the hammers for Father's Day. Do you have a tutorial for those. Thanks. I am very much a newbie. I bought my cameo to cut appliqué for embroidery. Can you help me? I use Pulse software. 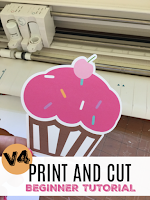 I have 4 shapes on a sheet of cardstock that I would like cut - can I scan it and the silhouette will cut exactly how they are placed on the sheet?? not an expert but I think you are not supposed to use the mat with vinyl. Load the vinyl by itself using the "load media" option in stead of the "load cutting mat". I cant figure out how to turn off the pan. Ive tried clicking on it but it wont stop!!!! Help please!!! 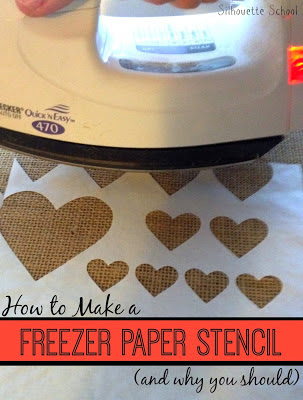 Hwas reading your tutorial on freezer papers stencil but I am not sure what kind of paint to use. 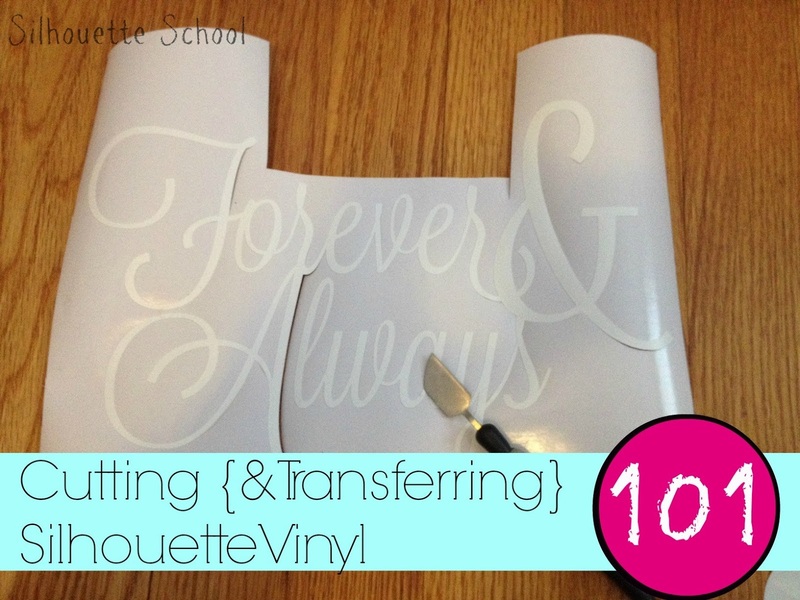 I'm searching for a tutorial on cutting large (4-5') vinyl wall decals. I've heard someone say they did it in grids. Can you help me? Just wondering if you have ever had or heard of this software problem: The program keeps closing down saying the "Silhouette studio.exe has stopped working and will close down. Keeps happening. Have uninstalled the program and re-installed it. I Have reset the library and am now busy refiling over 4000 files but as the program keeps closing it has become a very long and arduous task. Can you help? I am having the same problem. It's so frustrating. I emailed customer service. They are closed until January 4. I would love an answer. I was hoping I could find an answer here. I e-mailed customer service, but haven't gotten a reply. I have almost 10,000 files, but can't keep the library open long enough to get them categorized. The Design Studio seems to work fine, but I can't search for files I want to use before the program shuts down. I'm having the same issue sincting a new laptop with Windows 10. Please help, have sent message to customer service but no answer yet and I need to do some cutting of designs and it keeps shutting down and I have to sart all over refiling everything, very frustrating, haven't had this issue before now. I love this site I refer to it very often for help and tips! The best thing I have learned from this site/blog is not just one thing. I have learned about so many valuable resources and ideas! Thank you!! The Best Tip I have learned is how to do the knockout technique. I love this site, first place I come when I want to learn something! 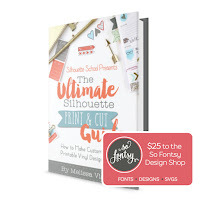 I love this site and I bought and printed out "The Ultimate Silhouette Guide" and it has helped me tremendously! I actually cut my first print and cut design today and it worked great although somehow I did not get it printed and cut as in your directions. My only wish is that in the manual that comes with the machine or somewhere there were detailed instructions for initial setup of the machine, such as inserting the blade and if it has to be set in a specific direction, if it makes a difference. I read somewhere that you could use glitter cardstock to make rhinestone templates.. That would be perfect for custom designs I may never use.. However I can not find the instructions no. Can anyone help??? Newbie here. How do I know what kind of vinyl I have? I have several opened rolls and don't remember if their removable or not? Even the SiL roll that came with my Cameo doesn't say if its removable?? Hello. I have purchased an alphabet from the Silhouette design store. it's all on one page...how do I separate the letters to use them individually?? 100% free download some category software. such as photo editor, graphic, antivirus, video editor, editor, computer tips so on. I bought some 5.5x7.5 cardstock. Printed a very nice invitation and wanted to emboss. Turned out I used the wrong mat setting for the registration marks. no problem. Reset to curio, went to print, and cannot get the printer to print a 5x7 anymore - When I switch to printer settings in design page, its letter size. when I change the dimensions, it goes to custom, but does not change my printer's mind about it. I've changed page settings, I've done everything i can think of. Frustrated to tears at this point. I hope you can help! Thank you for your blog and lessons. I am test driving the Cameo for a friend who read the instructions and left the machine in the box after a bout with frustration. I find the cameo to be an excellent tool in cutting stencils and I am finding my way through the instructions. Thank you Melissa for the tip on the "eraser". 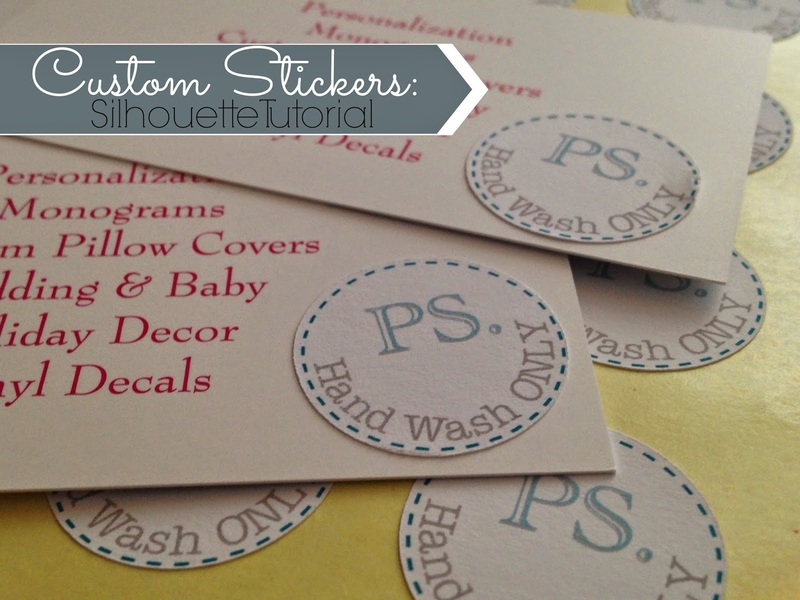 I need to "bridge" some stencils so I will not lose the centers of the O's. IE: I am making stencils and applying acrylic paint to signs so I need the "bridges"? I purchased the bundle start pack for kindle but can not find in my kindle app now. Any suggestions? This post may contain affiliate links. By clicking on them and purchasing products through my links. Accounting Assignment Help and get success. I just brought my silhouette portrait out after 2 years of staring at it in the box. My main project was to make my own note cards with a cut out on the front. 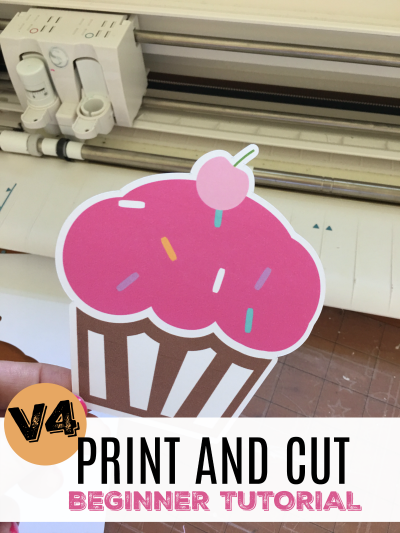 Behind that cut out I wanted to attache design paper to show through the cut out. I am somewhat crafty and thought this was going to be easy. Now that I took the machine out of the box, I am unsure of my ability. Would your book ( I am hands on and prefer the paper edition) help me get started with that project? Please and Thank You. after looking at the box for 2 years. I decided to get it in gear and really concentrate on moving forward. What I want to do is make my own note cards with a cut out on the front. HELP!! Please and thank you. when u download sil. files to your computer , do they need to be imported to the silhouette . In order to keep in order to keep them on the software. For instance if you have to do a factory restore on your computer & you have to put the software back on will it be on there when you reinstall the software. Or can you drag and drop the & them stay in the sil. software? How do you transfer your files and bought fonts from an old computer to a new one? Hello I have a question about your heat transfer. I wasn't sure how else to send a question via your blog page. There so much great info! I'm just getting started on this adventure and I am trying absorb so much. Your heat transfer is a sublimation transfer? 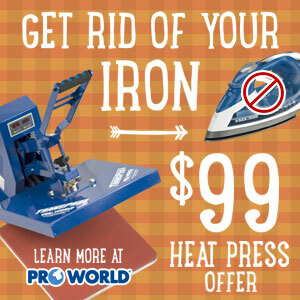 Not a heat press? I want to make shirts heat press only. Is that what yours does? I am trying to cut vinyl but want it to go around a large candle holder. How do I cut so it goes around the glass? I want to use this machine to cut out sayings for cards and scrapbook pages but my edges always look ragged and the cardstock tears. 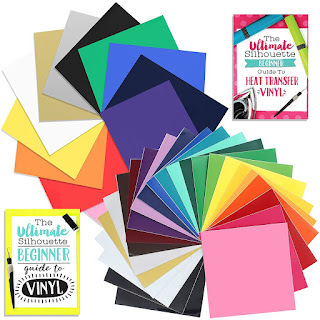 I'd love to try vinyl, but am afraid to since I can't even get it to work right with paper! What's the best computer to use I was told a Mac is this true? What do all of you use?? I do have a Mac and Windows, but I prefer to use my Mac when creating, it just seems easier for me. With that being said, I did invest in taking a class at the Apple story when I purchased my Mac. I was a window user for over 20 (gasp, I am old) years, but will not go back to Windows. I am one of those people who have kept my Cameo in the box for 2 years after trying to cut out designs for my cards with no good results. I wanted to get some designs from the computer to transfer to my Cameo and again with difficulty. What advice can you give me or do you have a section related to this problem? I have a question ( do not look to my bad Englisch please) but i have used that 3G Jet Opaque Heat transfer paper for inkjet, and they told me not to mirror the image because you must put it from the back before pressing or iron it, the image is going with the face up not to the shirt or something els. Is there a different between this 2 kinds of Opaque heat transfer???? 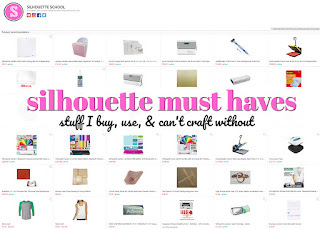 This was one of the 1st posts I read when I got my silhouette! 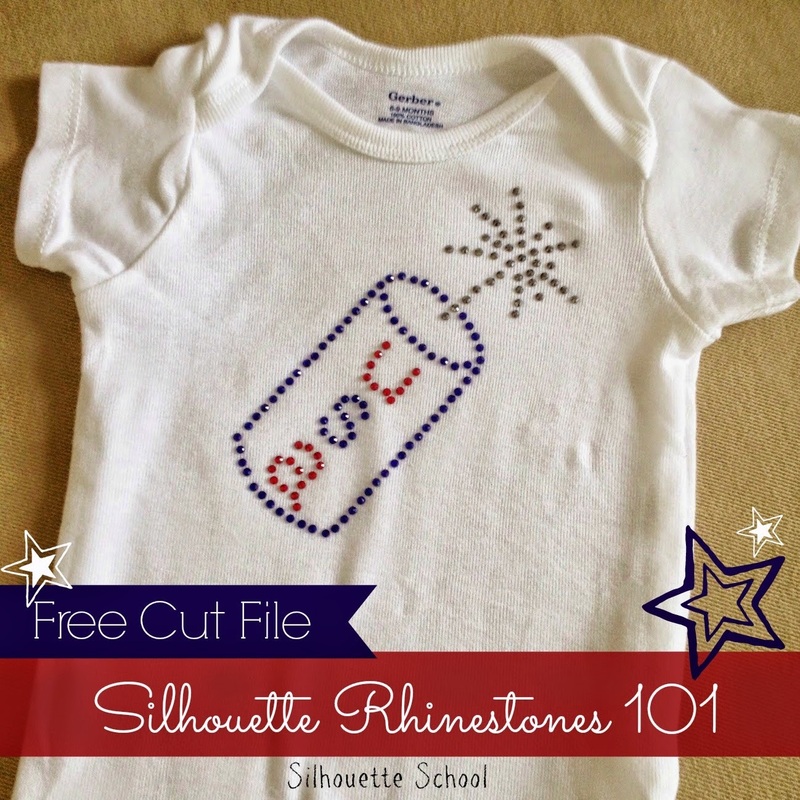 I've been hooked on the silhouette school blog ever sense!! I love silhouette school! I refer to your tutorials EVERY TIME I even think about a project I want to tackle. I am always able to find my answer here. Thank you for all the great information and the time you put in to teaching the rest of us. I am always looking forward to what's next. Thank you! 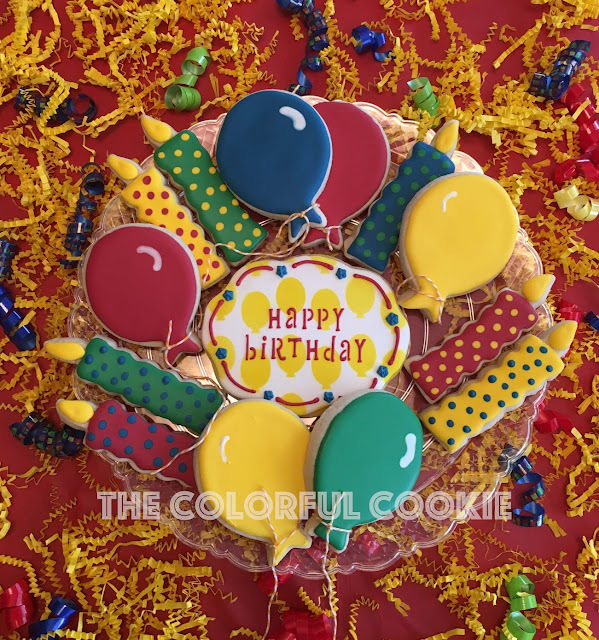 Love your blog and all the great info. I look forward to seeing them in my emails. I would love to win a Cameo 3! Thank you! I have a question. Can you sketch a design on the Curio then deboss it--or vice versa? 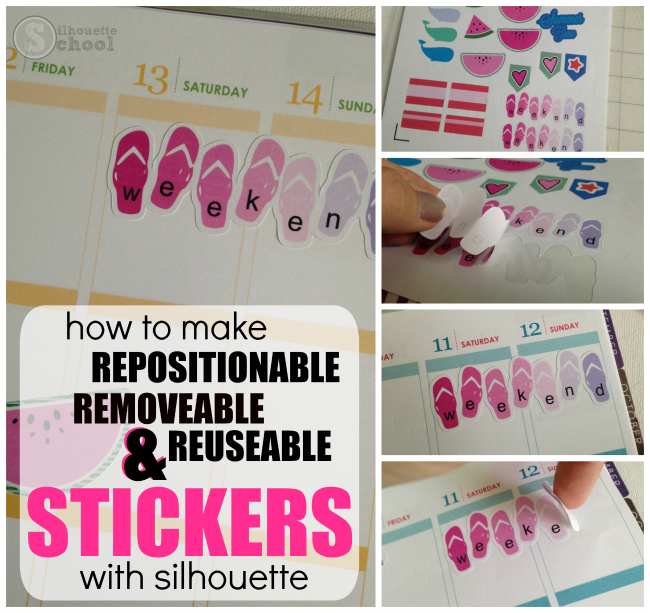 Thanks for keeping us educated in the use of the Silhouette Cameo ! 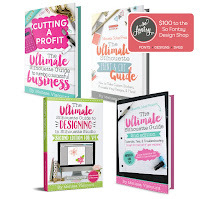 Your Ultimate Guide is wonderful ! Hi I need help I bought the cameo2,and I just don't know where to start with it.Took it out the box hubby loaded the cd onto my computer,and that is it I just don't know where to go from there,it's all very daunting any help would be very much appreciated thank you . 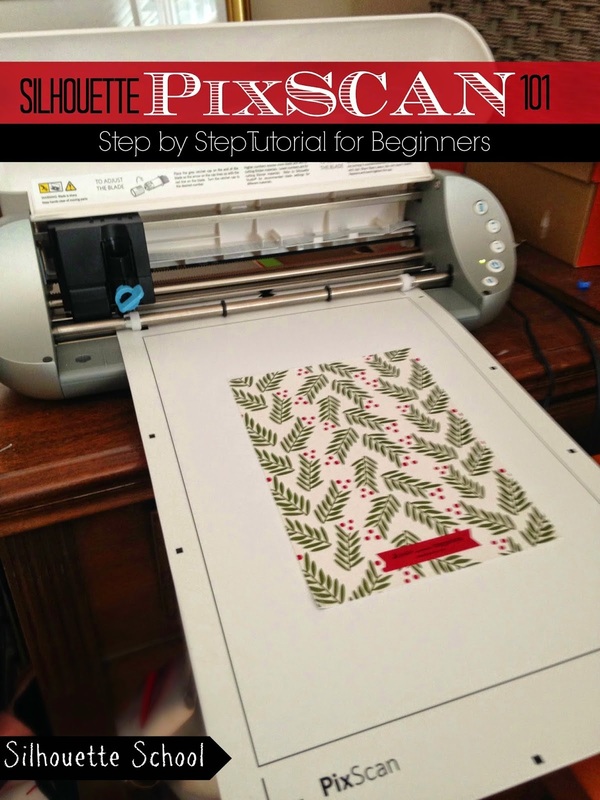 As I suggest in this post, I would pick one project and just start there, as you work your way through it you'll start to learn how to use the machine. Please email me and I will get you to the right page to download the designs. I just received a new Silhouette Cameo 3 and am having a terrible time with the Library. With this software i also activated the Silhouette Cloud and my knowledge of what i thought i knew has gone to outer space. I have reviewed several tutorials on creating new folders but for some reason i cannot create a new folder in this new software program. Melissa can you help? You probably already had this answered but in case you haven't just go to the bottom of your library and a folder named user designs , clk on it and a window will come up with new folder on it just click it . PES are embroidery files. You can use embroidery files with the Cameo? Hi I just stumbled onto your website while looking for help on how to resize an envelope cut file from the design store (or even one of my own). I haven't used my machine in months and I'm rusty! I have all these pretty envelopes in my library and would like to know how to resize them for different sized cards. Any help would be great! Hi there...i apologize in advance if you've answered this somewhere, but have scoured and looked and can't find it. I have the silhouette portrait at home, however i do not have a printer. typically i will upload files to dropbox, print them at my parent's house, then bring them back home to cut.........this however does not always work as i have to convert the files, and i'm not sure which is the best way to do this to eliminate the grid, as well as making them the correct size so that the silhouette will recognize it for cutting. Do you have any tips??? Thank you! Im very much glad to work on the latest things that needs to make a perfect silhouette on the web. What is the difference between cut and cut edge? I am trying to cut an outline of a tree in felt. 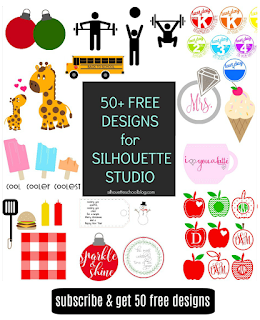 I just downloaded free designs and don't know how to get them into studio. I did direct download and to dropbox.